Simon Mayo is one of Britain's best-loved and well-known radio DJs. He works for BBC radio, and in 2008 he was recognized as the "radio broadcaster of the year" at the 34th annual Broadcasting Press Guild Awards and the "Speech Broadcaster of the Year" at the Sony Radio Academy Awards. 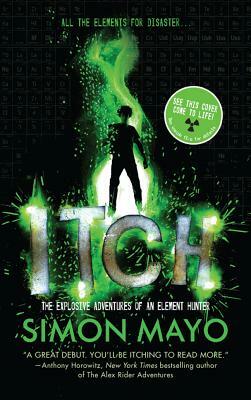 Itch is his first novel, and he's working on a sequel, Itch Rocks!, scheduled for 2014. Simon lives in England.